K9 Nash was shot and killed while participating in an arrest operation at a location near the intersection Old Whitehorse Road and Highway 25 in Berea, South Carolina. At least one subject opened fire on the SRT team during the operation, fatally wounding K9 Nash. All of the subjects were apprehended. 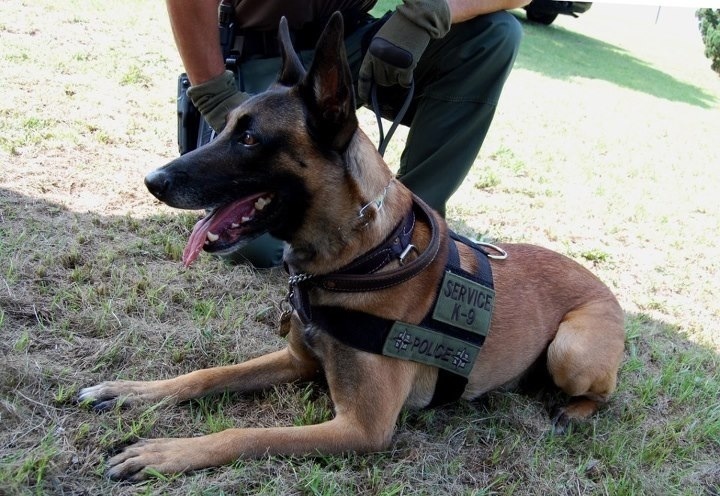 K9 Nash had served with the ATF for five years and was assigned to Special Response Team 5.